In 2002 Giles was instrumental in the foundation of the London office of the Hottinger Group as it looked to establish itself in the UK. 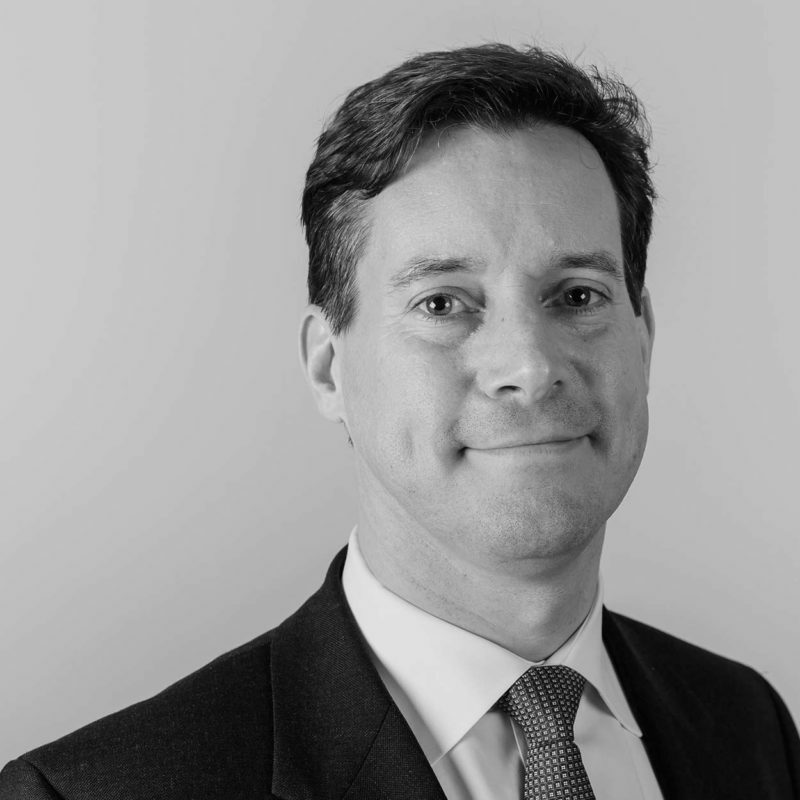 Over the next decade he continued to manage investment portfolios for a broad range of clients as the business grew and attained the Certificate in Private Client Investment Advice & Management in 2012. In this same year Giles joined the board of Groupe Financiere Hottinger & Co Limited (GFH), becoming an executive director. He is currently also responsible for regulatory compliance oversight and anti-money laundering functions for the Hottinger Group in the UK. Giles Heseltine began his career with Barclays Bank where he joined the company’s Accelerated Training Programme. This allowed him to learn quickly the basics of banking before moving on to corporate banking including balance sheet analysis and lending to small and medium sized corporations. In 1993 Giles passed the final examination to become a member of the Chartered Institute of Bankers. From his early grounding in the financial world, he then left Barclays to study economics at the University of the West of England, Bristol. He graduated with a honours degree in 1996 and joined Bank Julius Baer in London as an Assistant Portfolio Manager. After passing the relevant qualifications, he progressed to managing multi asset portfolios for private clients on both a discretionary and advisory basis.